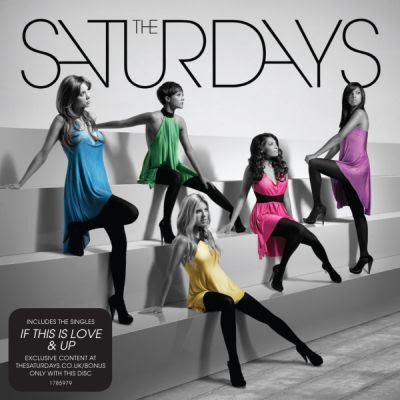 The Saturdays new album 'Chasing Lights' comes out on the 27th. Check out these tracks: Up, If this is Love, Chasing Lights, Work, Keep Her, & Lies. I think the Riffs and Rays version of 'Up' that we posted a couple weeks ago is a bit better than the original, if you don't have it yet you can get it here.